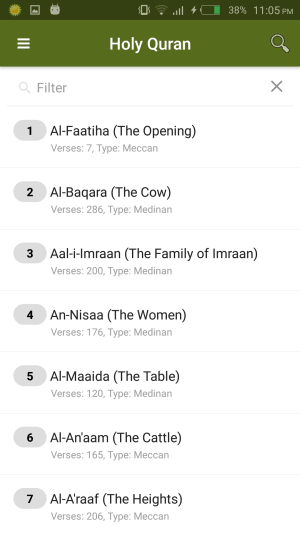 Holy Quran app made via NativeScript. 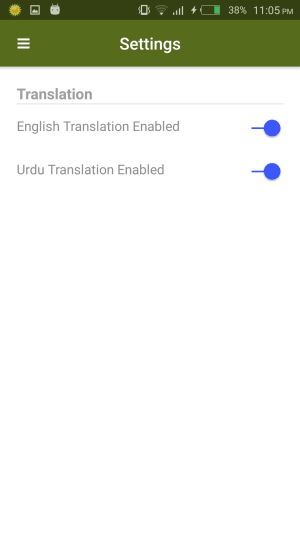 Holy Quran app with English/Urdu translation. 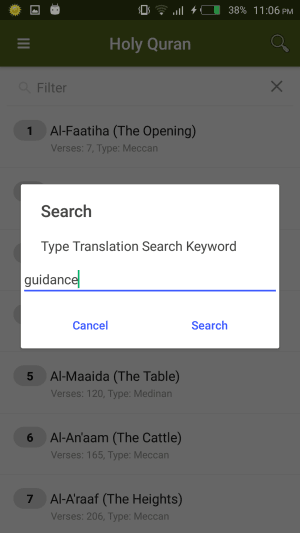 Easy-to-use, ad-free and open-source Holy Quran app for Android with English and Urdu translation made in NativeScript. Please inform me at sarfraznawaz2005@gmail.com if you find any issue or problem in text. 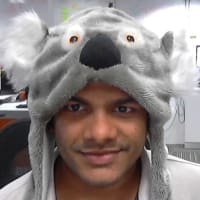 Like just link and we should check it out? Why not share the motivation, struggle and the behind the story etc? :) It would be interesting, come on! 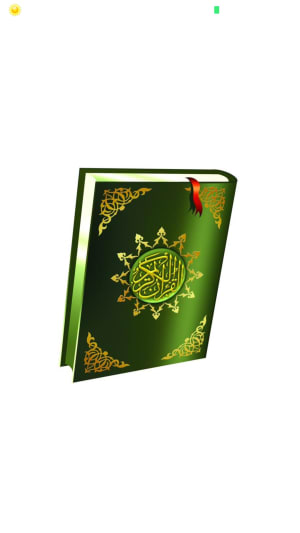 Very useful, God bless you and all of your efforts will be thankfulness.